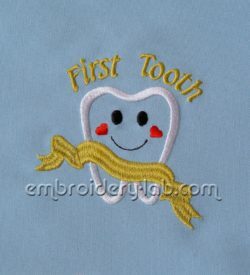 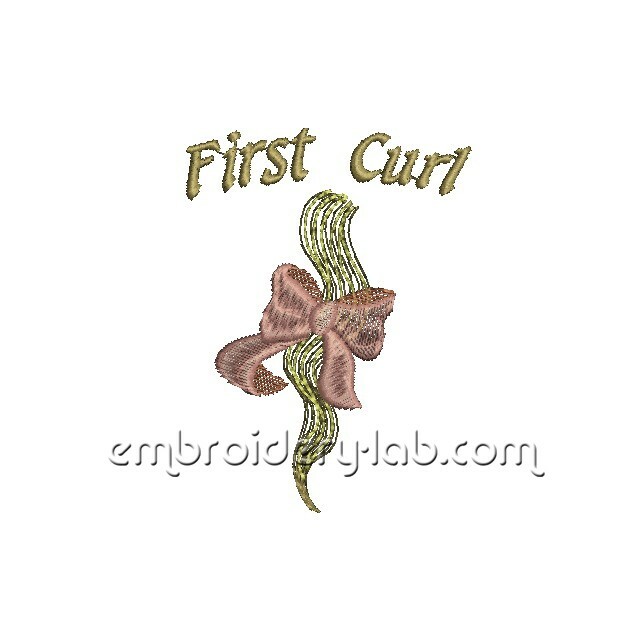 Code: first tooth 0001 Size: 86.7 x 89.4 mm (3.41 x 3.52") Please note that this design is a DIGITAL pattern only. 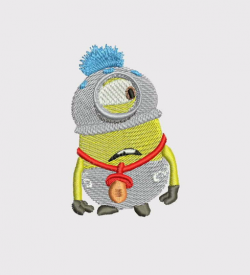 Code: Minion_0002_Phil Size: 44.6 mm x 68.8 mm (1.76" x 2.71") Please note that this design is a DIGITAL pattern only. 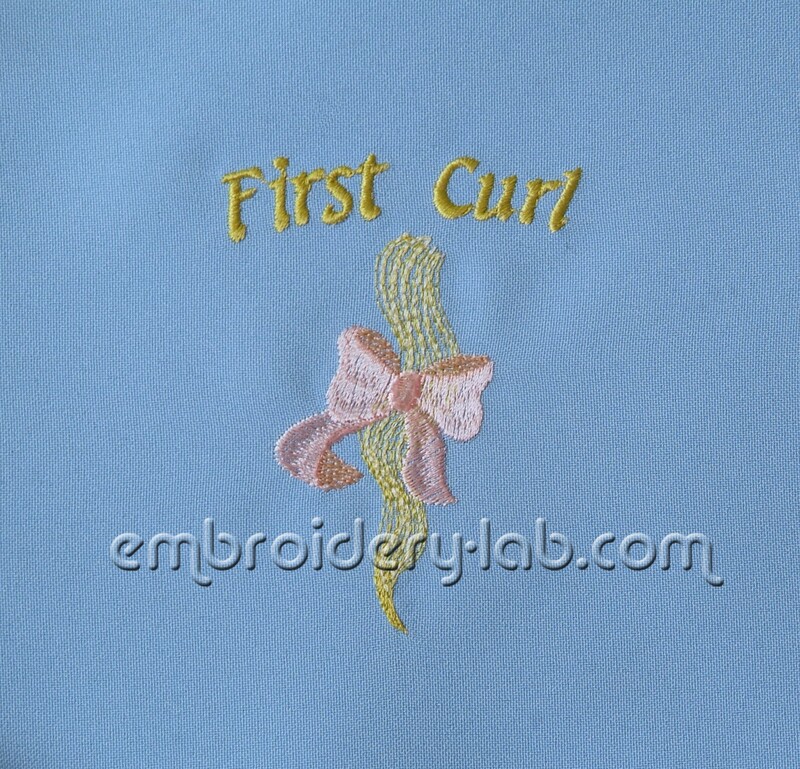 Code: Minion_0001_Rocket Size: 89.6 mm x 89.4mm (3.53" x 3.52") Please note that this design is a DIGITAL pattern only. 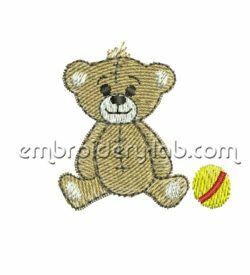 Code: teddy bear 0001 Size: 40.8 x 40.2 mm (1.61 x 1.58") Please note that this design is a DIGITAL pattern only.